There have been a number of (positive) challenges in my professional world. I devoted most of my time and energy to quantum computing lately. While science, engineering and technology have been the main source of fascination for me professionally, from time to time I feel overwhelmingly empty without experiencing the world from other angles, such as literature and art. 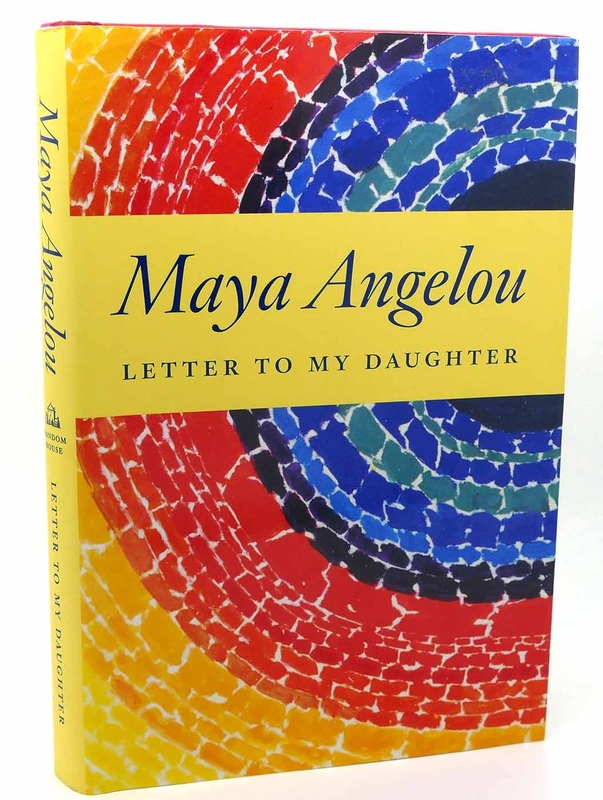 During one such short-lived vacuum state, I picked up Letter to My Daughter by Maya Angelou. It has served its purpose, like a creation operator adding a quantum of energy to the oscillator system. The outcome is an uplifting self that is ready for more challenges. I thank Maya Angelou for that. Let’s tell the truth to the people. When people ask, “How are you,” have the nerve sometimes to answer truthfully. If the emperor is standing in my living room stripped to the buff, nothing should prevent me from saying that since he has no clothes on, he is not ready for public congress. The ship of my life may or may not be sailing on calm and amiable seas. The challenging days of my existence may or may not be bright and promising. Stormy or sunny days, glorious or lonely nights. I maintain an attitude of gratitude. If I insist on being pessimistic, there is always tomorrow. Today I am blessed. The thought of only being a creature of the present and the past was troubling. I longed for a future too, with hope in it. The desire to be free, awakened my determination to act, to think, and to speak. – Frederick Douglass. Upon later reflection of the painful incident, I am remembering what Arkansas gave me. I came to understand that I can never forget where I came from. My soul should always look back and wonder at the mountains I had climbed and the rivers I had forged and the challenges which still await down the road. I am strengthened by that knowledge. I am never proud to participate in violence, yet I know that each of us must care enough for ourselves that we can be ready and able to come to our own defense when and wherever needed. When I find myself filling with rage over the loss of a beloved, I try as soon as possible to remember that my concerns and questions should be focused on what I learned or what I have yet to learn from my departed love. What legacy was left which can help me in the art of living a good life? Courage is the most important of all the virtues. The persons striving to live their religious beliefs know that the idyllic condition cannot be arrived at and held on to eternally. It is in the search itself that one finds the ecstasy. My passion for SET subjects only propels me forward with laser-like focus for a matter of weeks or a couple of months. That passion demands to be renewed by my love for humanity periodically. Much of that love is rooted in what I receive from the external world implicitly or explicitly, visible or invisible. Right now, I miss people who acted kindly towards me, gave me guidance, brought a little light to my world when it is dark, trusted me when I have not done anything to earn their confidence yet. Letter to My Daughter is one very generous gift to me from Maya Angelou. I will miss her in the years coming too. How marvellous it is to write and to read! Without this book, her wisdom and love would not have reached me the way it did.